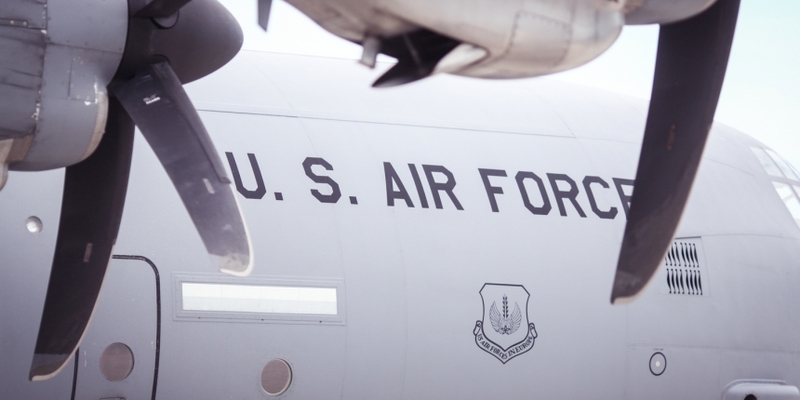 The Air Force Institute of Technology (AFIT), a graduate school run by the U.S. Air Force, has launched an educational tool for blockchain. Modern Materials Handling magazine reported Monday that the school had launched a free demonstration website for supply chain management professionals in particular, aimed at helping students learn more about blockchain and its potential use cases. The tool can be used on its own as a classroom module, or folded into other lessons, according to the magazine. The platform was developed in conjunction with supply chain firm SecureMarking and the University of South Dakota’s Beacom School of Business, and while it was developed by Air Force researchers, it’s aimed at aiding all Department of Defense leaders who may need to know more about the technology, according to the article. AFIT’s tool “tracks the entire lifecycle of a component,” the magazine explains, meaning those using it can follow a part’s simulated life from when it is first manufactured to its ultimate disposal. Alongside the tool itself, AFIT researchers have published a series of videos explaining blockchain technology and outlining how a platform using the technology might operate, as well as how users can interact with the demonstration website. Researchers with AFIT did not respond to requests for comment by press time.